PRESENTATION Annette Lovell will provide an overview of what we’re seeing in the consumer credit market, reflect on recent and future developments – and share her thoughts on how we can work together. PROFILE Since 2013 Annette has worked for the Financial Ombudsman Service, where she is the director of engagement. This is her second period of employment with the Financial Ombudsman Service, having also worked there between 2010 and 2013, latterly as a lead ombudsman. Between 2013 and 2015, Annette worked for the Solicitors Regulation Authority as Director of Authorisation and then Director of Regulatory Policy. Annette is a former Deputy Chief Executive of the National Lottery Commission. PRESENTATION Jeanette Burgess will provide hints and tips on managing your business effectively in order to avoid key risks whilst drawing on practical experience from real life case studies. 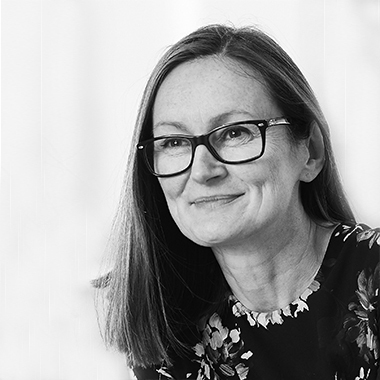 PROFILE Recognised by UK legal directory Chambers as a national expert in consumer finance law, Jeanette advises a wide range of clients including lenders, brokers and credit reference agencies ranging from start-ups to international organisations including banks. 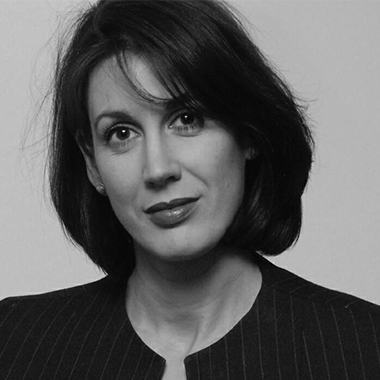 Her 18 years varied experience in retail financial services law, including a stint as in-house counsel with a major UK lender and as a regulator with the enforcement team of the Financial Services Authority (FSA), underpins her practical and commercial approach. Jeanette is a regular speaker and writer on legal issues affecting secured and unsecured lenders. PRESENTATION David Smith will discuss prospects for Brexit and the challenges that lie beyond it. What’s the outlook for Britain’s economy and for interest rates? Are we heading into even more uncertain times? PROFILE David Smith has been Economics Editor of The Sunday Times since 1989, where he writes a weekly column. He is also chief leader-writer, an assistant editor and policy adviser. He also writes columns for The Times, Tax Journal and other publications. He speaks and broadcasts regularly to a wide variety of audiences. Prior to joining The Sunday Times, he worked for The Times, Financial Weekly, Now! Magazine, the Henley Centre for Forecasting and Lloyds Bank. 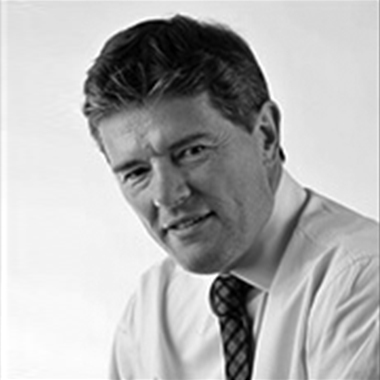 David Smith is the author of several books, including The Rise and Fall of Monetarism; Mrs Thatcher’s Economics; North and South; From Boom to Bust; UK Current Economic Policy; Eurofutures; Will Europe Work? ; Free Lunch: Easily Digestible Economics; The Dragon & the Elephant: China, India and the New World Order; The Age of Instability: The Global Financial Crisis and What Comes Next, and – in 2015 – Something Will Turn Up; Britain’s Eonomy Past, Present and Future. He is a visiting professor at both Cardiff University and Nottingham University, and has lectured at Nottingham’s Malaysia and Ningbo (China) campuses. He has won a number of awards, including the Harold Wincott Senior Financial Journalist of the Year Award, the 2013 Economics Commentator of the Year Award and the 2014 Business Journalist of the Year Award in the London Press Awards. What lies beyond box ticking and why and how would the industry get there? What can we use from behavioural science? If culture eats strategy for breakfast, how can we shape culture? Jonathan will discuss these themes, his takeaways from the industry and academia and the FCA’s vision for cultural transformation in financial services. 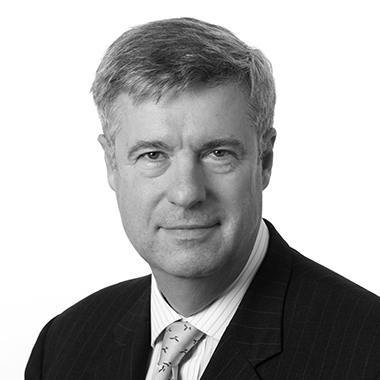 PROFILE Jonathan has 36 years of experience in financial services across the UK, Europe, North America, Middle East and Russia, 23 of which were spent in consulting at McKinsey & Company. In his recent career, he has turned towards strategic and transformative work, undertaking the IPO of Direct Line as Chief Operating Officer. Jonathan joined The Financial Conduct Authority in September 2015 as Director of Supervision Retail & Authorisation Division. PRESENTATION Firms have sought to enhance and improve their responsible lending frameworks and affordability/creditworthiness assessments in response to the FCA’s concern that standards needed to be raised to deliver better outcomes for customers. Many firms have implemented more stringent income and expenditure checks and consider a greater depth and breadth of data when deciding whether to lend to a customer. But what does this mean for customers – how are they responding to the changes in processes? Do the changes impact the way in which they interact or engage with firms? And are they seeing better outcomes as a result? 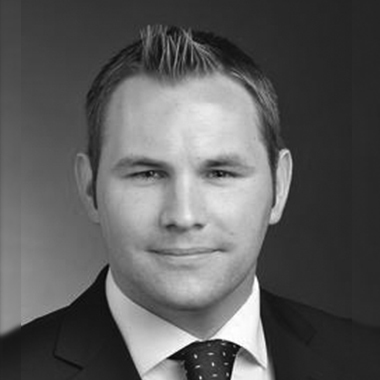 PROFILE Marc specialises in regulatory compliance and risk management matters in respect of the design and distribution of retail financial services products, with a particular focus on mortgages, consumer credit and general insurance. His work covers the key stages of the product and customer relationship lifecycle, as well as the overarching governance, oversight and control arrangements (including the effectiveness of Risk Management and Compliance Functions). Across these areas, Marc leads and delivers authorisation, gap analysis, transformation, remediation, training and ad-hoc advice related engagements. A number of these have been delivered on a s166 (Skilled Person) or shadow s166 basis or have been performed at firms under direct Regulator scrutiny.